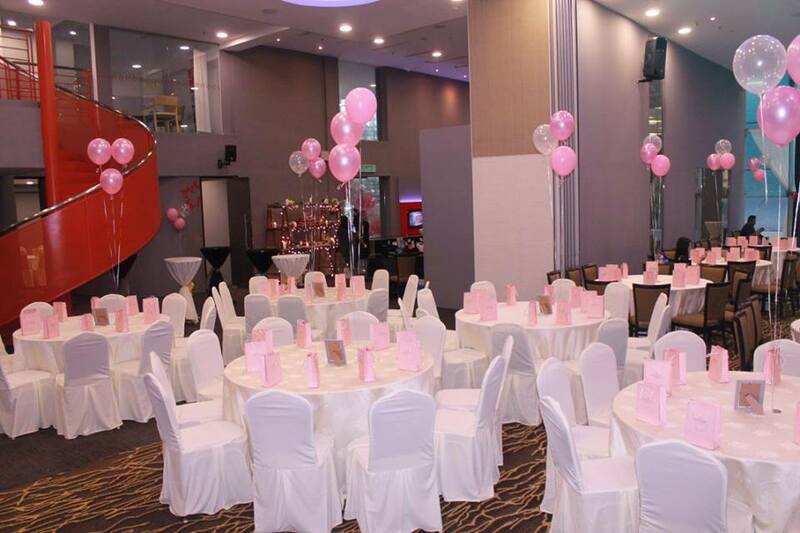 What better place than Cornerstone IPC to host your special occasion? 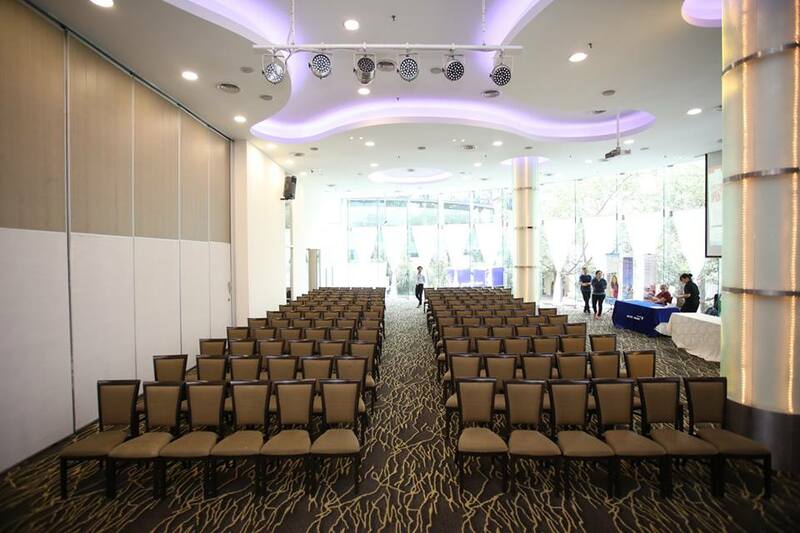 Our amazing ballroom is strategically located in the city centre, right opposite Suria KLCC. 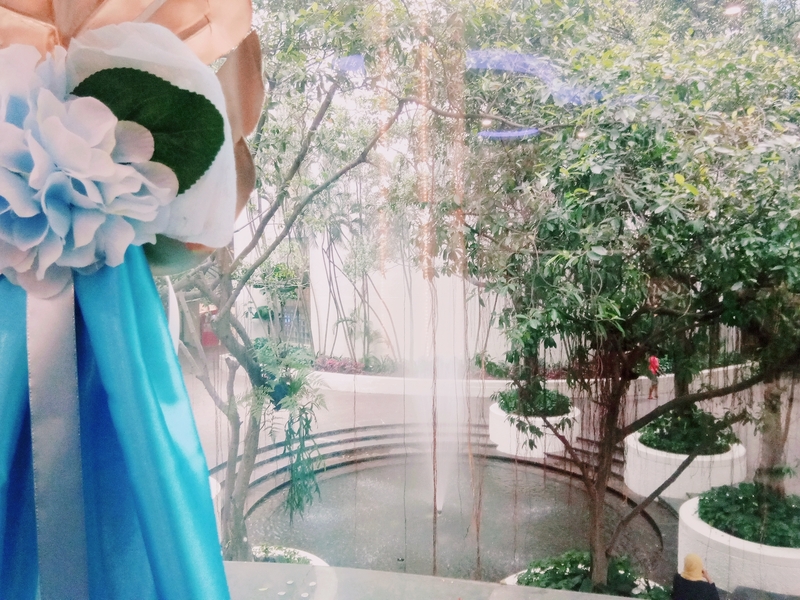 Surrounded by impressive floor-to-ceiling glass windows and overlooking a quaint water fountain, our elegant ballroom provides a cosy atmosphere bathed in natural light. Look out at the greenery beyond and enjoy the great outdoors from the comfort of the indoors! Adding value is important to us. Check out our attractive all-inclusive packages available this month! 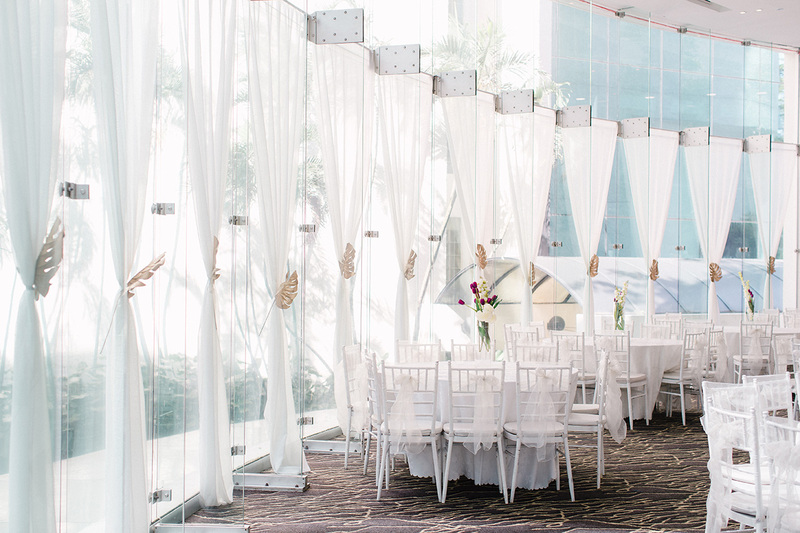 Get the sense our elegant ballroom provides a garden atmosphere bathed in natural light. Look out at the greenery beyond and enjoy the great outdoors from the comfort of the indoors! 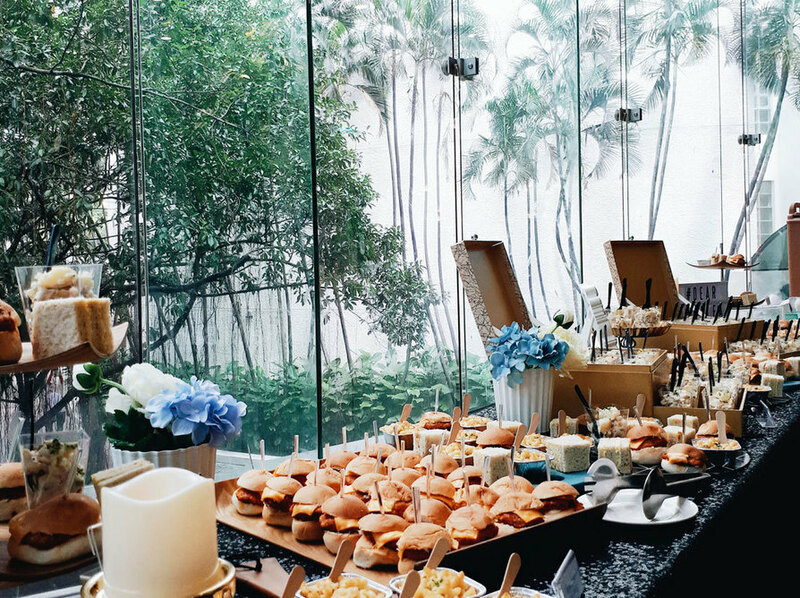 Enjoy 24/7 Event Space with zero corkage. 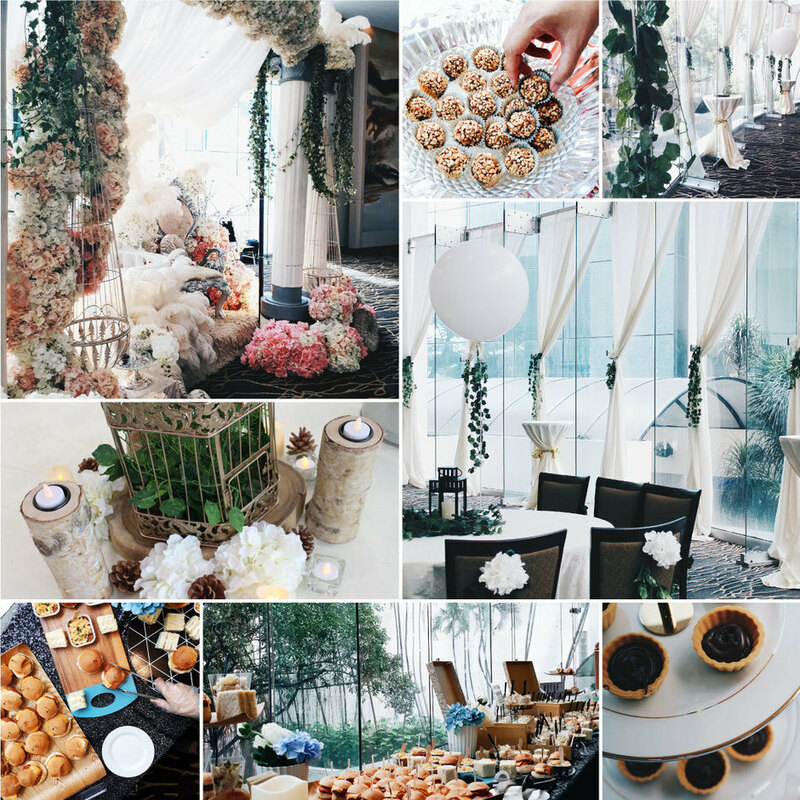 Adding to the value that our client can enjoy the event space for 24 hours on per booking by paying one time rental without any addtional charges. The Oil & Gas Year Malaysia 2014, a detailed guide to a rising hydrocarbons powerhouse, was launched in Kuala Lumpur, Malaysia on February 25, 2014 at the Cornerstone IPC. 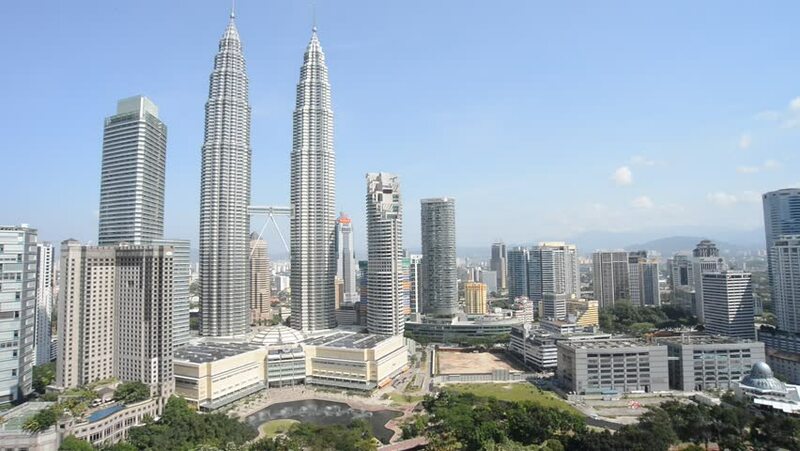 Malaysia is the second-largest producer of oil and natural gas in Southeast Asia, and the second largest exporter of LNG in the world, after Qatar. CORNERSTONE IPC KL Level 2 & 3, North Block, Wisma Selangor Dredging, 142D Jalan Ampang, 50450 Kuala Lumpur. Malaysia.